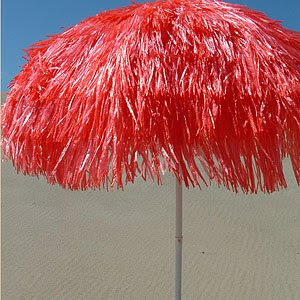 I am in love with these fabulous coloured Italian raffia look umbrellas, I have been searching for coloured raffia for a styling job and I have found this wonderful website called Confetti Bay. 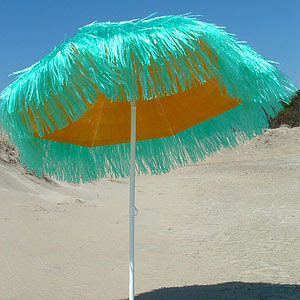 They stock all these great brollies from Italy. 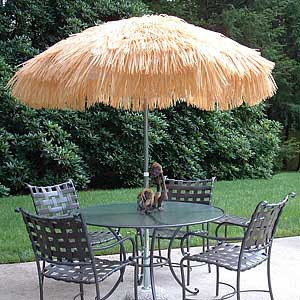 I actually own four of these yummy umbrellas in the natural raffia, I have had them for years, they were around in the 60's and 70's (my Mother had one at our home). 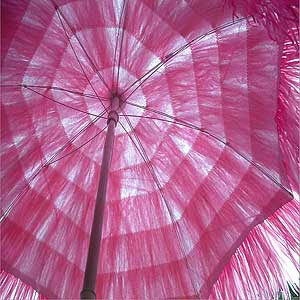 I have used them for many different events and they are so lovely the way they blow in the wind. I hung them upside down once from the ceiling, they just looked amazing and I don't think anyone knew that they were umbrellas. 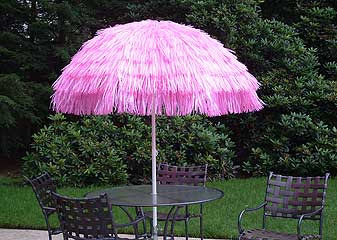 I couldn't find the raffia fringe anywhere, so I just did it, I ripped it all off, I felt just terrible, but it did look fantastic hanging around the edge of the tent. I find sometimes that I do have pull things apart to get the materials that I need. I'm often the one at a second hand shop buying this terrible old ripped something, I am always asked.... WHAT ARE YOU GOING TO USE THAT FOR. It may just have some old fringe, or great bit of old fabric that I can salvage or just some little special detail trim that will end up in one of my images. You should see my collection of old stuff. (I will do a post one day on it) If anyone knows where to get just the fringing please let me know, we are a little deprived over here in Australia and this is where all these great colours should be. Watch out..... you may see it at a Haute Couture show one day. These are so much fun.. Thanks for sharing.